Overview. The Canon MG3240 Pixma Printer will certainly raise your standards when it comes to printing. 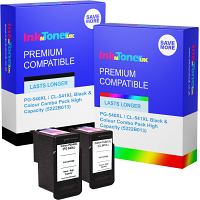 This printer will consistently produce stunning photographs and extremely high quality documents time and time again. 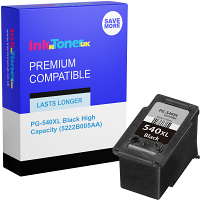 Although this printer takes two cartridges instead of four separate cartridges, this printer certainly does not let the quality drop at any time. Benefits. When it comes to the Canon MG3240 Pixma Printer, saving time and money becomes easy. One huge benefit of this printer it the Auto Duplex Print feature, which means it automatically prints double sided, saving paper and money. Another huge benefit of this printer is that it is wireless, and users are able to use AirPrint to print directly from their mobile phones and tablets. The Canon MG3240 Pixma Printer also produces unbeatably high quality output every time. Create stunning photographs and documents with this printer and never look at printing the same way again. Limitations. There really aren’t many limitations when it comes to the Canon MG3240 Pixma Printer. One small downfall of this printer however, is that it only takes two cartridges rather than five. 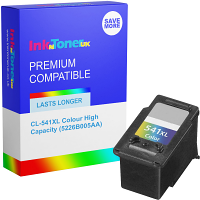 Users have found that printer which take four cartridges have saved them more money and have produced better quality images. 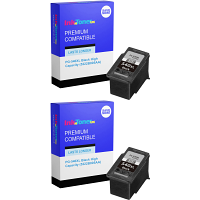 However, although the cartridges are slightly more expensive than what you would spend on separate cartridges, this printer certainly does not compromise the quality.